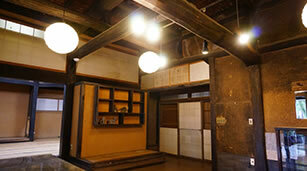 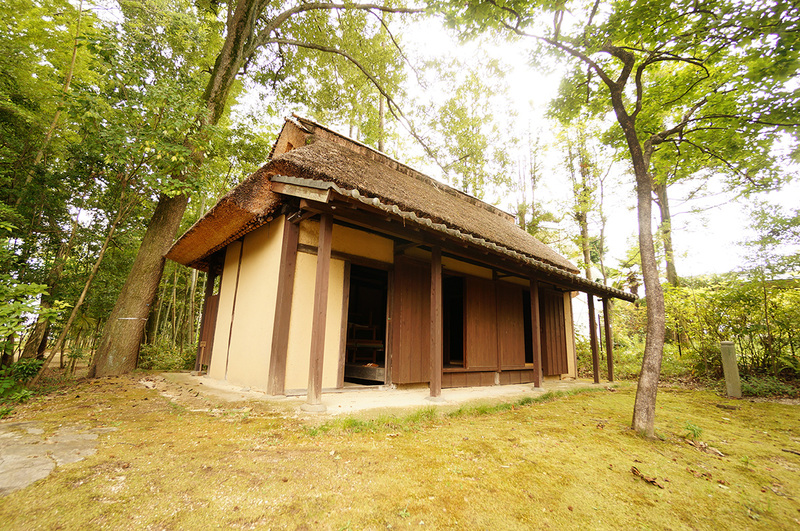 Mingei no Mori was named by Shizuo Honda, an entrepreneur who also contributed significantly to cultural development. 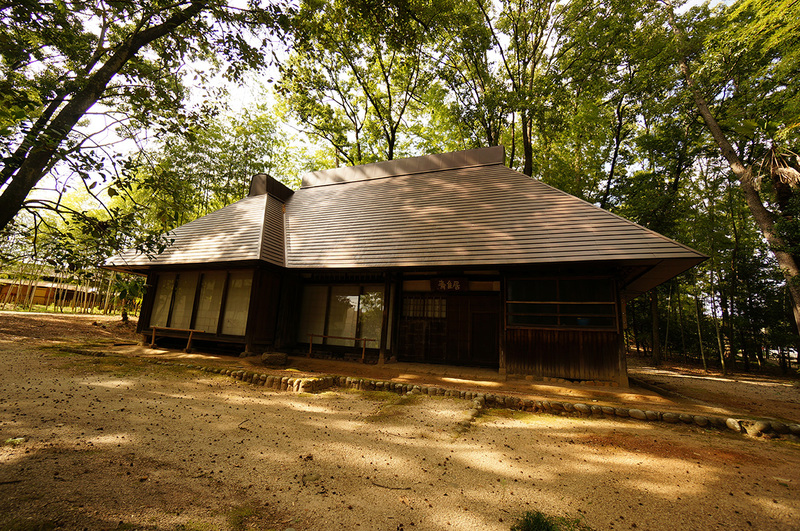 As an honored citizen of Toyota City, Mr. Honda put much effort into sharing folk culture including the establishment of the Toyota City Folk Craft Museum and researching traditional Sanagekoyo pottery. 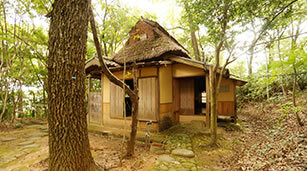 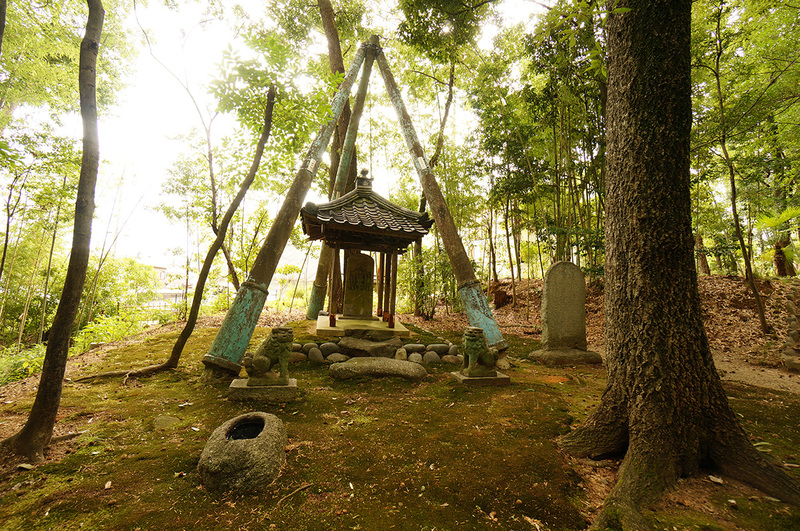 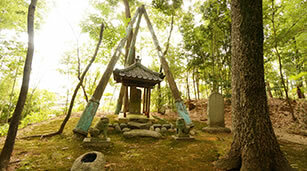 This land was used to store Mr. Honda’s collection of folk craft pieces and structures, and houses the remains of the structure he once lived in. 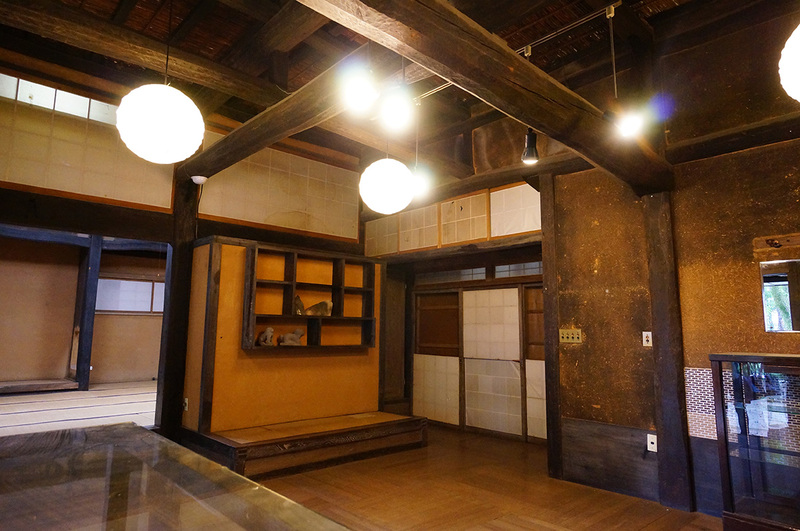 60-1 Ishihira, Hiratobashicho, Toyota City, Aichi Pref.